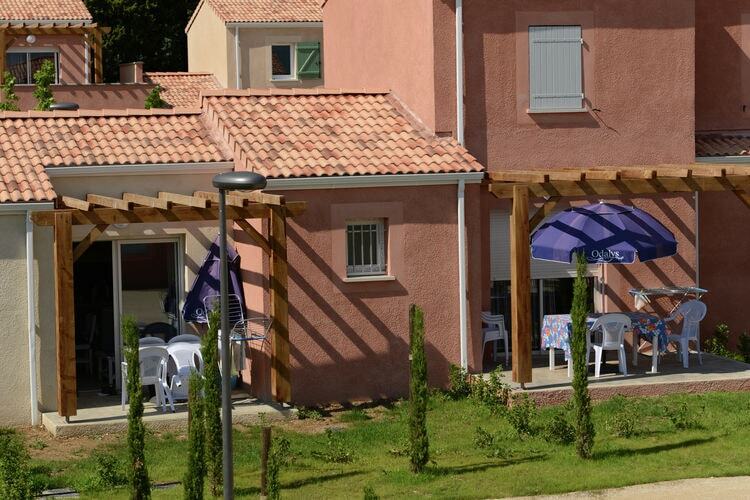 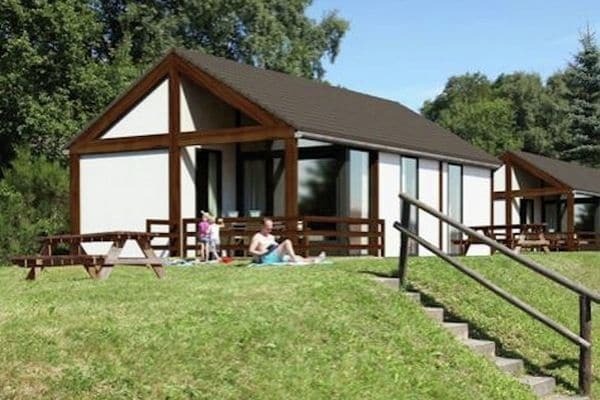 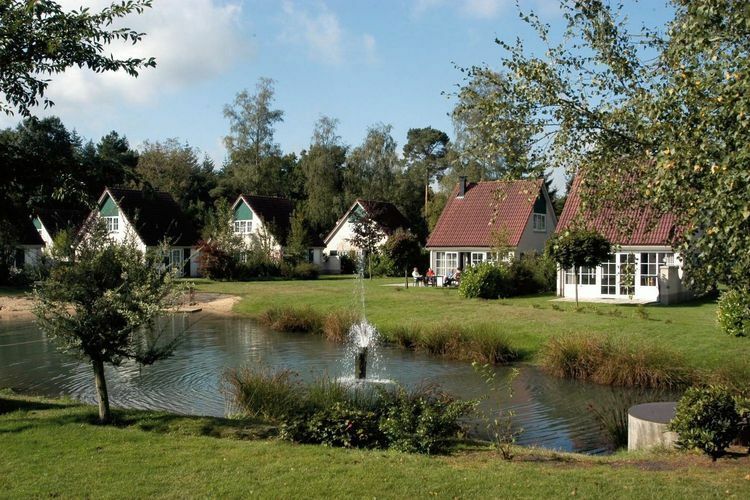 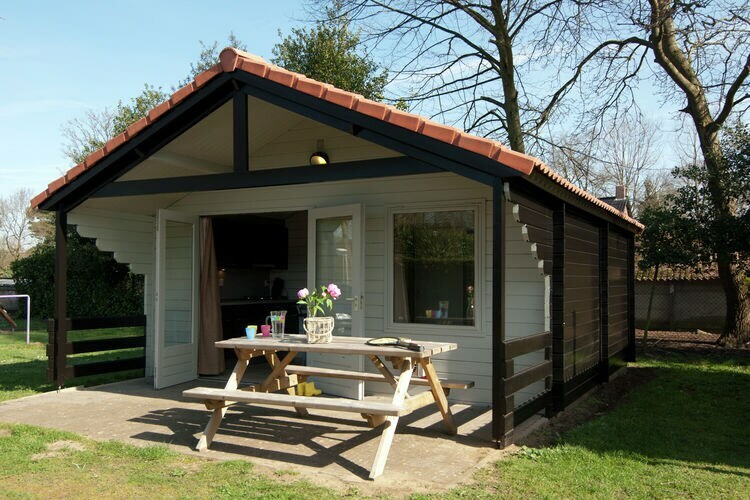 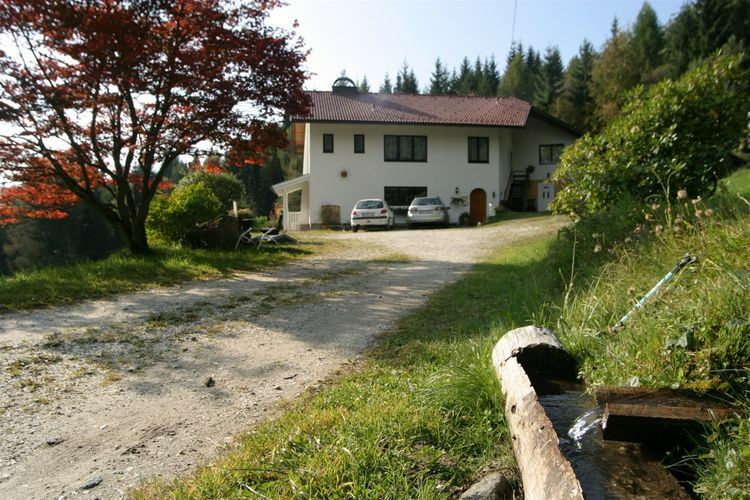 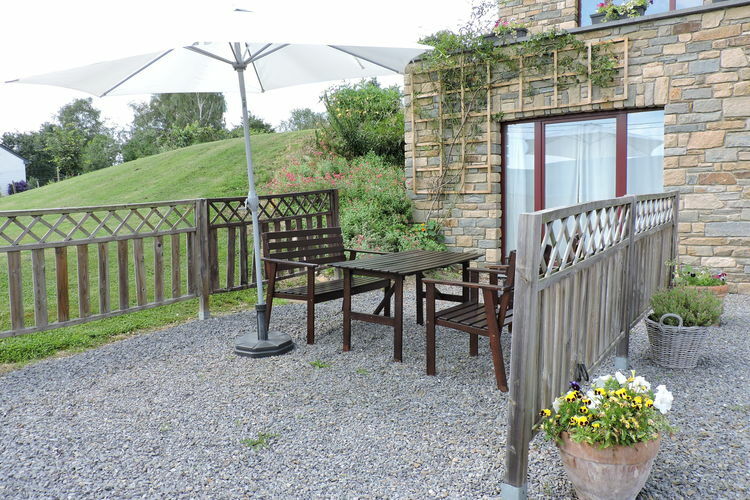 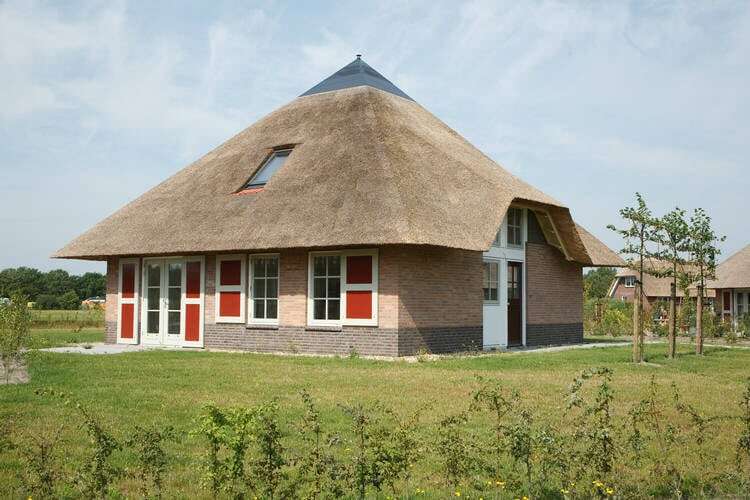 Detached camping cottage located on a nature and water park with swimming pool. 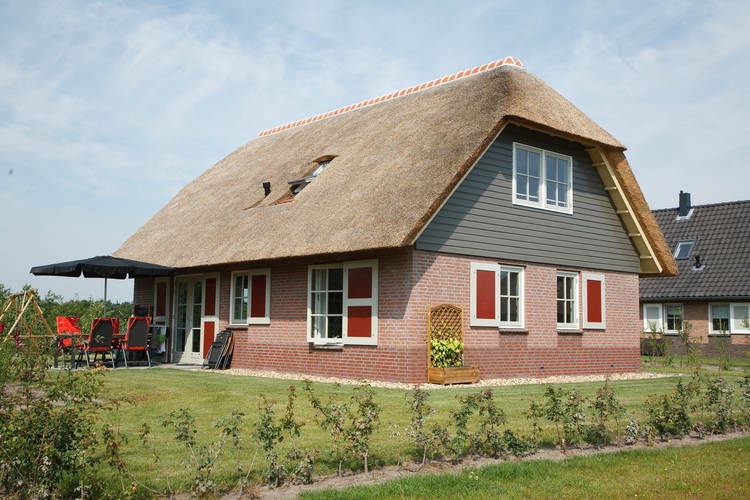 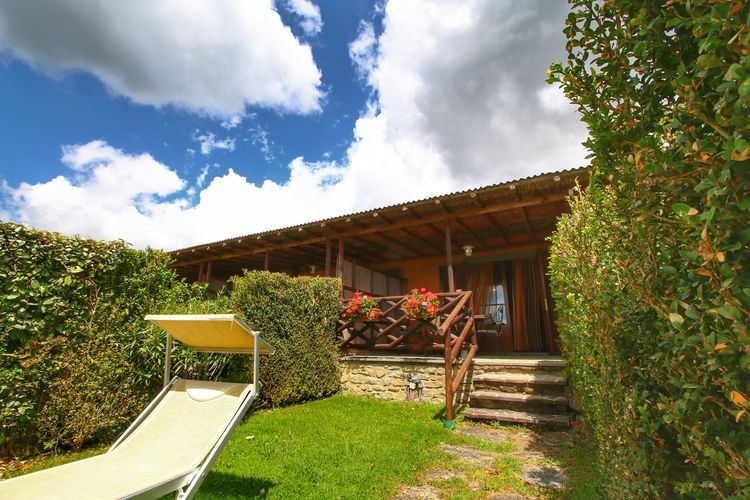 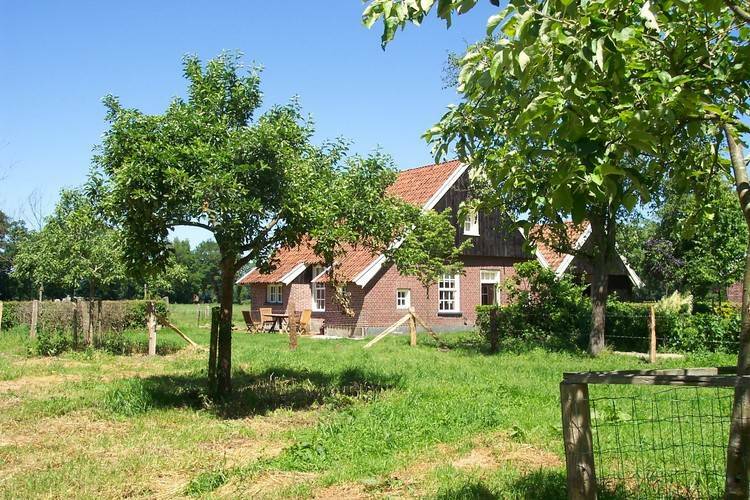 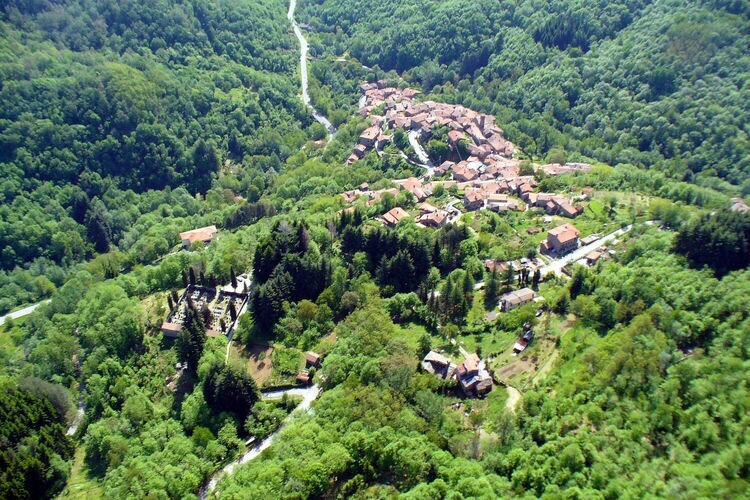 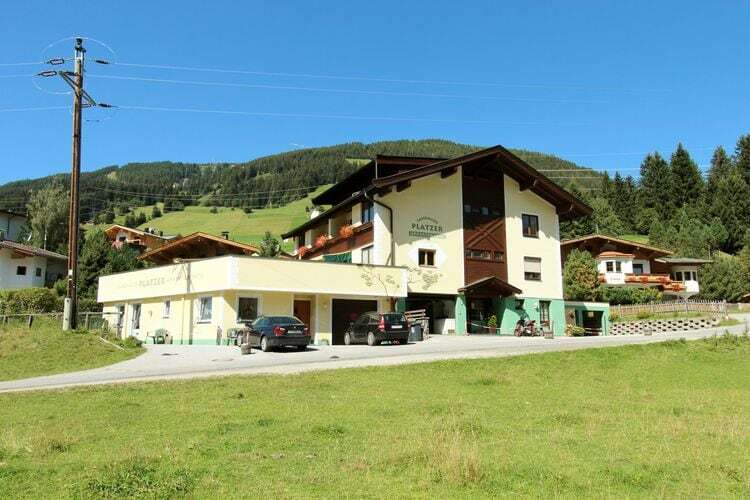 This warm and Friendly cottage is ideal for the discovery of a tourist area. 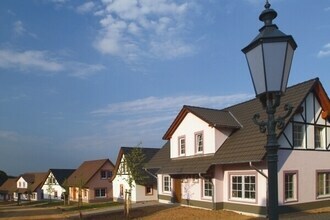 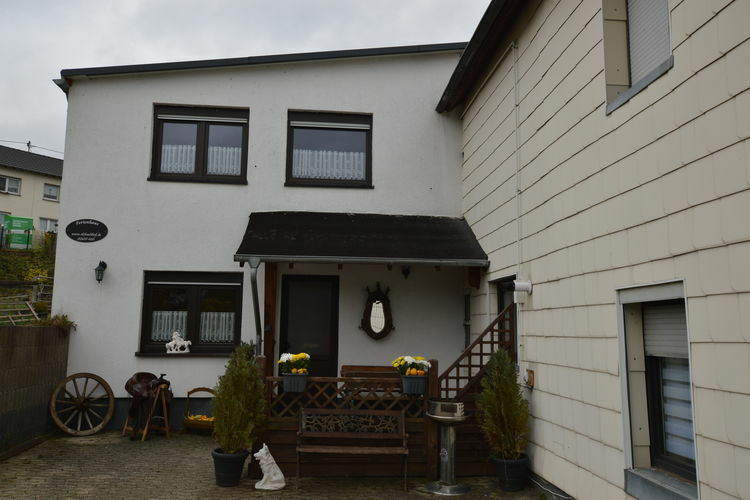 A recently built, comfortable villa in a park with various facilities, not far from the Moselle.